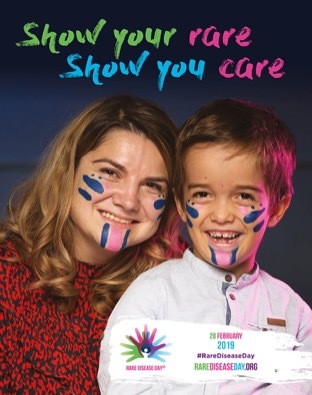 Rare Disease Day, Cambridge Evening Lecture 2019 Thursday 28 February 2019 at the Clinical School, Cambridge Doors open at 5.30pm. Talks are between 6pm to 7.30pm, followed by a drinks reception until 8pm. The evening highlights Rare Disease Day and Rare Disease Research. Meet and network with representatives from the Rare Disease community, patients, charities, academia, industry and researchers.